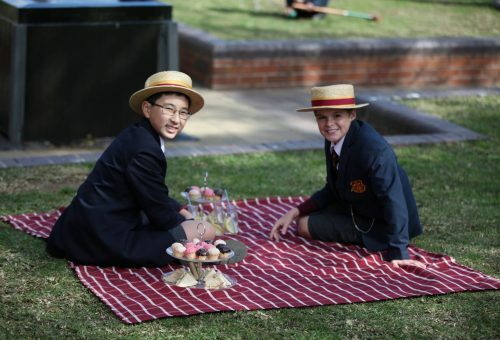 Visual Arts at St Patrick’s College, Strathfield, provides students with the skills and experience to navigate an increasingly multi-sensory world. Students are encouraged to investigate and manage multiple modes of learning in a dynamic and collaborative environment. They are given the freedom to explore their strengths and weaknesses whilst connecting theory with practical skills. The concepts of teacher directed and student’s personal research are an important part of our programs. This approach gives the students a method or sequence for producing quality work upon which motivation and innovation is fostered. The nature of what is taught by the Visual Arts Department means that students are personally and creatively extended by class work, assignment work and the Bodies of Work undertaken. 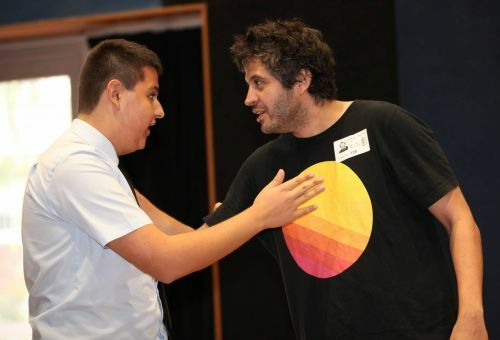 They are continually challenged to, and supported towards, reaching their creative potential. Students are provided with numerous opportunities to showcase their work via short-term displays, publications and the Year 12 Major Works evening. 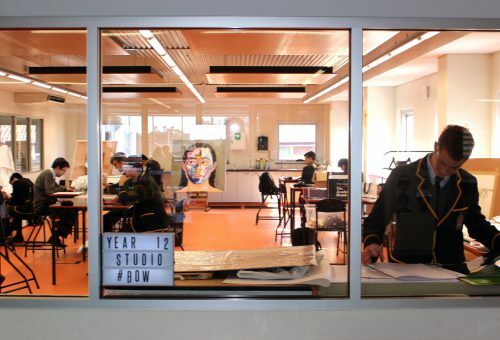 The Mary MacKillop Building was opened in 2016 and contains a purpose built Art Centre which allows our Visual Arts students to work in a vibrant environment fostering collaboration and allowing students to engage in their own sustained studio practice.